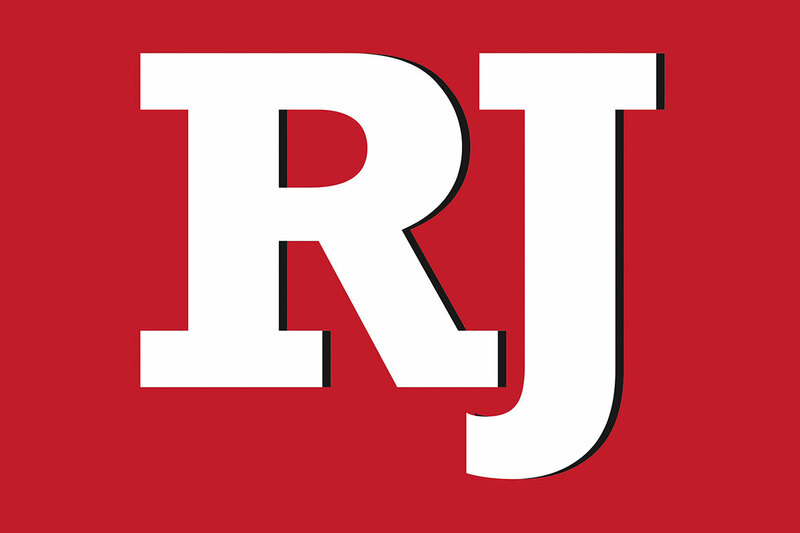 Five UNLV basketball players have put their names into the NCAA Transfer Portal as the university searches for a new coach. The search is expected to last another week to 10 days. 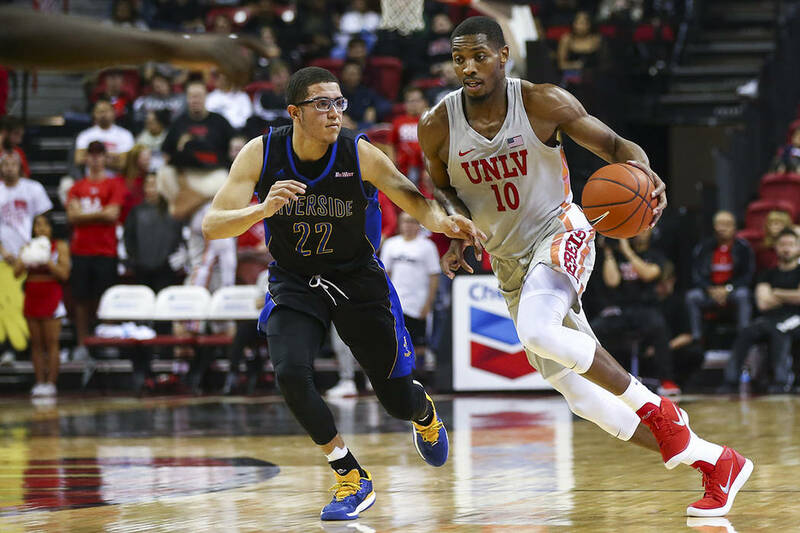 Five UNLV basketball players have entered their names into the NCAA Transfer Portal, evoking for many Rebels fans memories of 2016 and the mass defection of players amid a messy and prolonged coaching search. Whether those fears are realized remains to be seen. But the search very well could last another week to 10 days as the NCAA Tournament plays out. 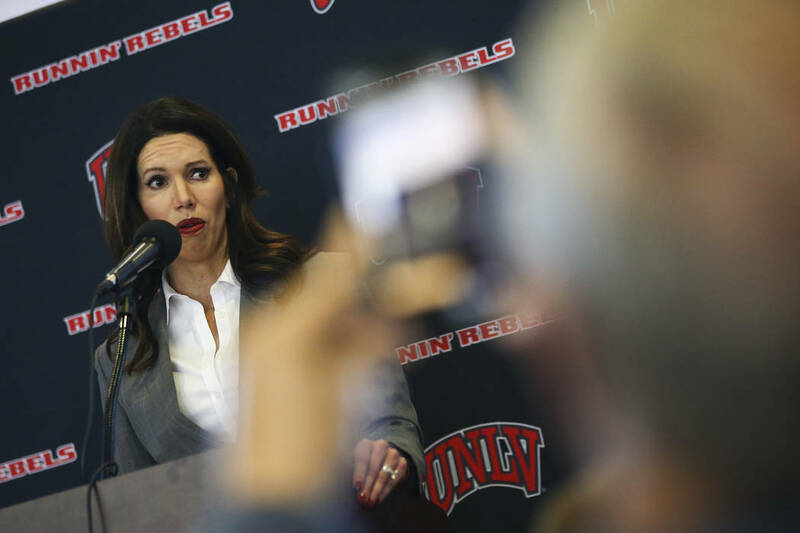 UNLV athletic director Desiree Reed-Francois is believed to be interested in coaches whose teams are competing in the tournament, and if one of those teams gets hot and makes the second weekend, indications are she will wait to hire that person. In the past three days UNLV frontcourt players Shakur Juiston, Mbacke Diong, Joel Ntambwe, Jonathan Tchamwa Tchatchoua and Cheickna Dembele have entered their names into the portal. That high number is not unexpected when a coaching change is made. Juiston and Diong didn’t want to comment when contacted by the Review-Journal, and other players did not return messages. One source said several Power Five conference schools and at least one Mountain West team have inquired about Juiston, who as a graduate transfer would be eligible to play immediately. Reed-Francois announced last Friday she had fired coach Marvin Menzies, so the search for a replacement is only a week old. She is believed to be watching NCAA Tournament games in person this weekend, and her hiring history suggests Reed-Francois is focused on finding an up-and-coming mid-major head coach. The last time UNLV had an opening was three years ago when Dave Rice was fired Jan. 10. From a coaching search that saw Mick Cronin turn down the job offer to Chris Beard accept it only to leave for Texas Tech less than a month later, Menzies didn’t officially take over until April 22 when the Nevada Board of Regents approved his five-year contract. The late date put Menzies significantly behind in recruiting, and he took over a roster with forward Tyrell Green and guards Dwayne Morgan and Jalen Poyser as the only holdovers from the previous team. UNLV went 13-21 the next season. Reed-Francois has a major advantage this time in knowing she won’t need approval by the regents, which will speed up the process. And if she makes a hire in the next week or so, that coach will have about a three-week head start over Menzies and a better chance at retaining more of the roster.